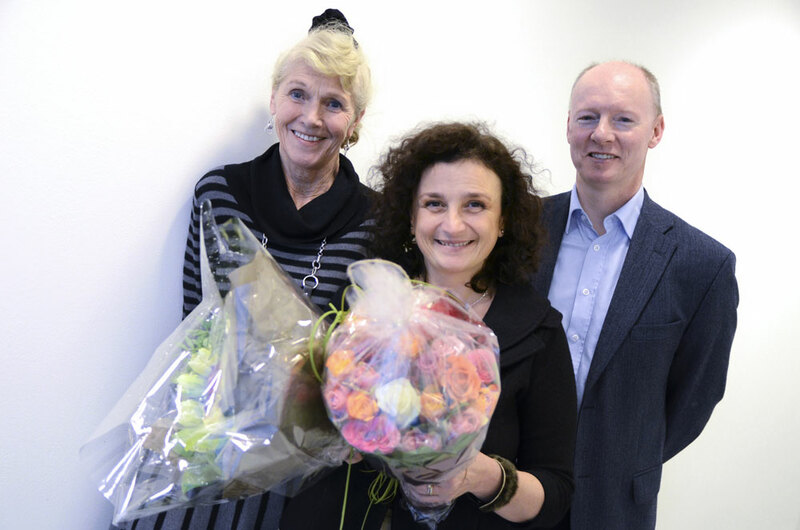 Professor Vessela N. Kristensen is awarded the 2012 Dr. Ragnar Mørk's legacy prize for her excellent research on breast cancer. This annual prize of NOK 200.000 is awarded to a scientist at the Norwegian Radium Hospital who has obtained important results in cancer research. The ceremony took place on Friday January 18th in the Research Building at Montebello. Kristensen gave a lecture about the research activities that has earned her the award. Even though Kristensen currently has a position at Akershus University Hospital, the main body of her research has been carried out at the Department of Genetics, Institute for Cancer Research, the Norwegian Radium Hospital, where she has an adjunct position as group leader. Kristensen has been interested in the fact that breast tumours from different patients show great genetic variability, and even within the same patient there is considerable heterogeneity within tumour tissues. 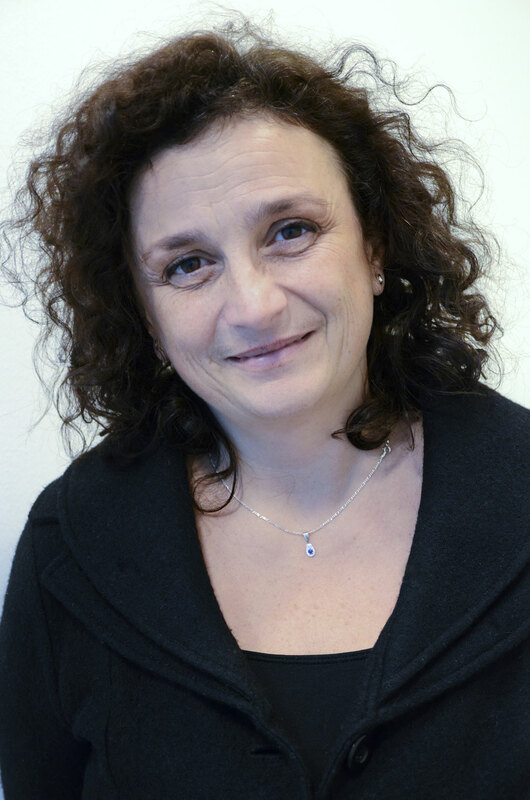 Together with the group of Anne-Lise Børresen-Dale and a consortium of national and international collaborators, Kristensen has been pioneering studies on the importance of single nucleotide polymorphisms (SNPs) in breast cancer susceptibility. Her studies have revealed striking parallels between SNP genotypes and gene expression levels in breast tumours (Kristensen et al., PNAS, 2008), and she has been able to systemize allele-specific copy number analyses of tumours for comparison of different subtypes of breast cancer (Van Loo et al., PNAS, 2010). In order to advance our understanding of breast cancer heterogeneity one step further, Kristensen and her co-workers have recently developed an integrated approach for studies of breast tumours, in which the researchers combine data on mRNA levels, gene copy numbers, microRNAs and DNA methylation in order to predict patient survival (Kristensen et al., PNAS, 2012). Vessela Kristensen's studies have advanced the breast cancer research field significantly beyond the previous state-of-the-art, and her results have attracted considerable attention internationally. As member of the newly established K.G.Jebsen Center for Breast Cancer Research, Kristensen will undoubtely continue to identify novel molecular traits that ultimately can be used for personalized breast cancer therapy. From the ceremony. From left: Anne-Lise Børresen-Dale, Vessela N. Kristensen and Harald Stenmark. The late Torleif Mørk did in his will leave parts of his fortune to the establishment of a legacy in his father's name, Dr. Ragnar Mørk. The Legacy was established to promote the cancer research at the Norwegian Radium Hospital. As part of this support, the Board of the legacy has decided to annually award a researcher who has achieved important results in his/her research. The award is personal, and amounts to NOK 200.000.